"Can you believe it? Early bird registration is now open!!! If you're still reading this, you really should be heading over to our registration page and fill out the form RIGHT NOW so you don't miss out on this once-in-a-lifetime amazingness! 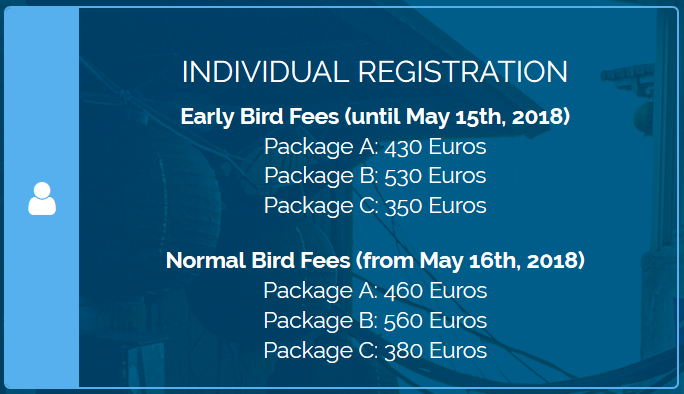 Early bird registration will only be available until May 15th 2018. 🔖🔖🔖🔖🔖 For Malaysian dental students who are interested in participating, please kindly go to this application form first before registering with the official website! We've got plans for you! "65th IADS Annual Congress Taiwan - We Touch Your Heart!"